ladies is taken ill with sweating sickness. 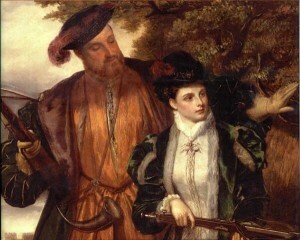 Anne becomes ill but survives. Hello- I really love your website- just noticed at the beginning of this post, someone slipped in several links for north face jackets, UK, not sure if you want that there. 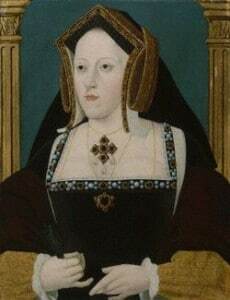 Thanks for all the information you provide, I love history and Tudor England is one of my favorite periods. Thank you for spotting that Vanessa, I’ll get those removed and get our techie to look into it. first I need to tell ypu that I really love your website! 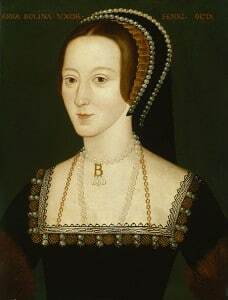 After watching ” The Tudors” I got really really interested in everything concerning Anne Boleyn. Please keep going because the way you write does motivate me to learn even more about that time period! I attend a high school in Austria and we have to write an about 20-30 pages long, well, kind of paper, and we also have to quote everything exactly. Maybe I’m just blind (haha) but I can’t find the date when you released the timeline above. Could you eventually tell me when you’ve released it? Thank you a lot and all the best from Austria! !